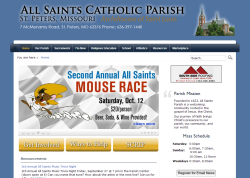 We Design Catholic School Websites! 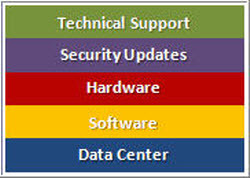 Then provide hosting, support and training. Beautiful school website design with hosting, support and training. 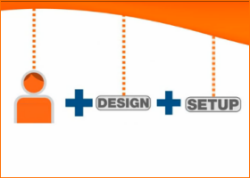 Our school web design service puts you in control while we take care of the technology headaches. From page layout and design to training your staff; our concierge-like service guides you along the way to help you build and maintain a great website for your school. Great school websites attract more students and increase your enrollment. 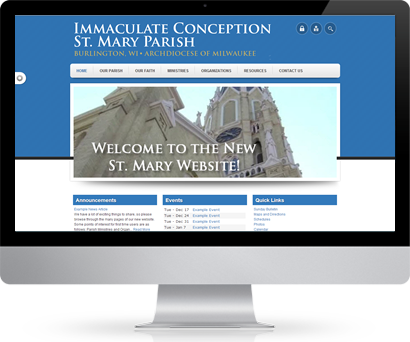 We offer a suite of services designed specifically for Catholic school website design: school websites, church websites, staff intranets, teacher pages, scrip fundraising, tuition and donation payment systems and many other services. Our staff leads the way through your project. Benefit from advice on domain names, page layout, website structure and a whole lot more. 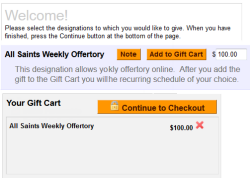 Manage the website the way you want. 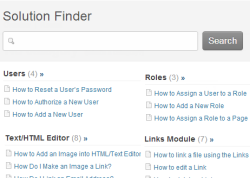 Give permission to individual users to edit an entire area, a single page or even upload a single document. 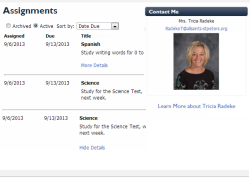 Our websites allow every teacher to have their own page to communicate with the parents. And best of all it is all part of the same website. Parents create a web account, choose what notifications they want and the frequency. 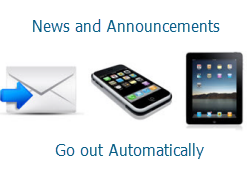 When school staff updates the website, news is automatically sent. 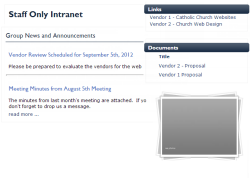 Build a private community page to communicate with your faculty, staff, PTO or other organization. 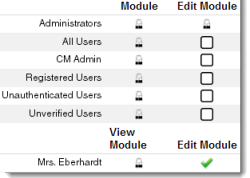 It's easy with advanced permissions. 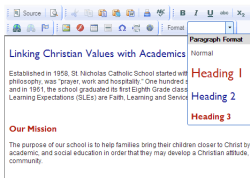 A simple editor is built into every school website. If you can create a Word document or send an email, you have the skills necessary to edit your website. 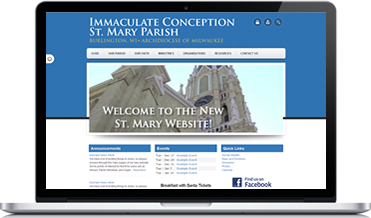 Our Catholic school website design service manages all aspects of your new website: software updates, backups, hardware. It’s all bundled together into a single service. Is your scrip fundraising program running you ragged? 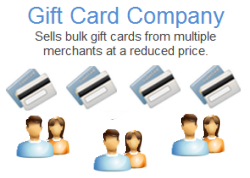 Our Online Scrip service will reduce your volunteer hours and grow your profits in no time. Streaming your next Christmas Play or big sporting event has never been easier. 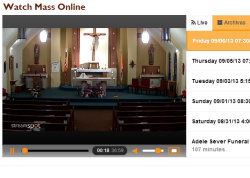 Find out how easy it is to stream your next big event at school.